Sweden is the 3rd largest EU country in land area, after France and Spain. It is one of the homelands of the Germanic ethnicity and culture. 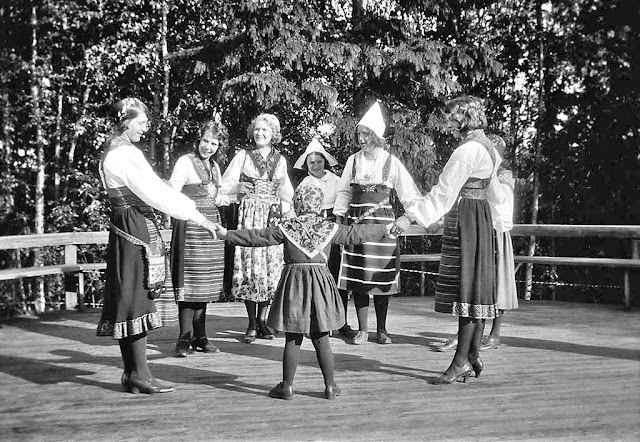 The Goths, the Suevirs and the Norses (Vikings) all trace their origin back to Sweden (as well as Norway and Denmark for the latter). In the 9th and 10th centuries, Swedish Vikings invaded and settled in parts of Eastern Europe as far as Constantinople and the Caspian Sea. They founded the first kingdom of Russia. 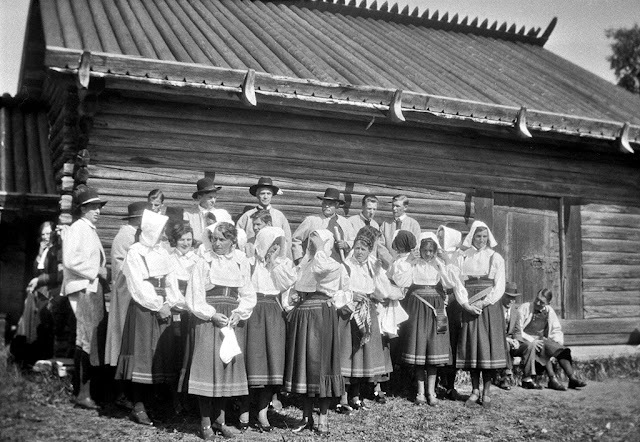 All the Tsars of Russia until the last one, Nicholas II, were of Swedish Viking descent. 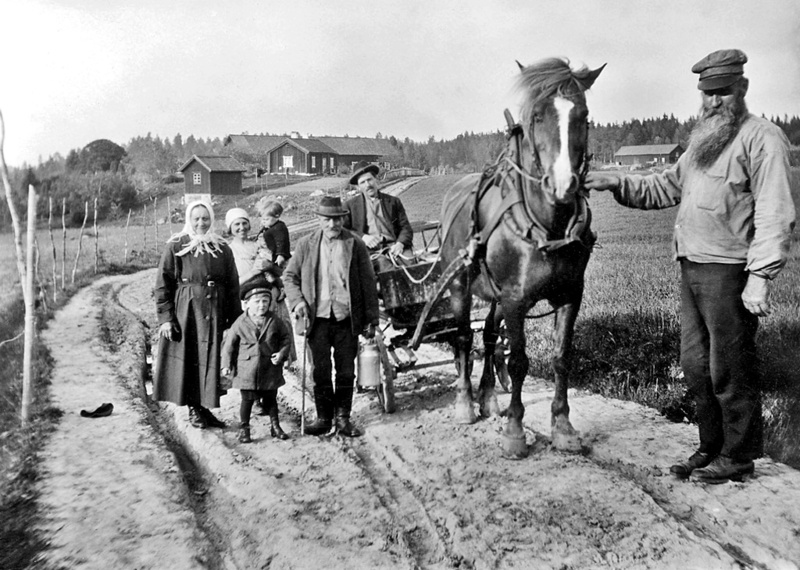 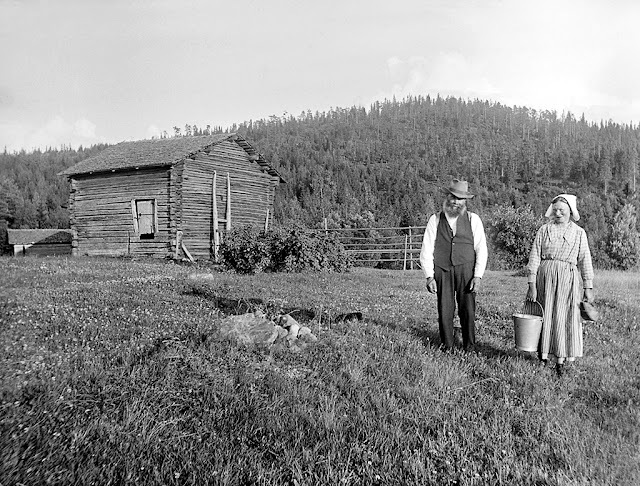 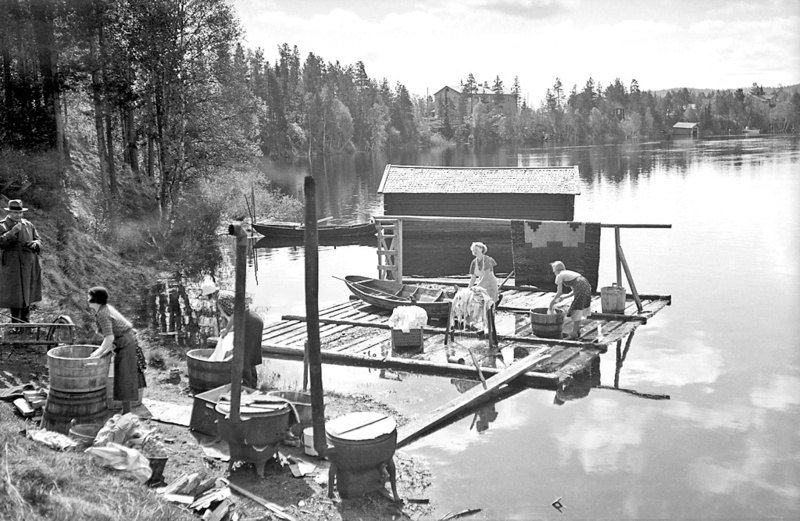 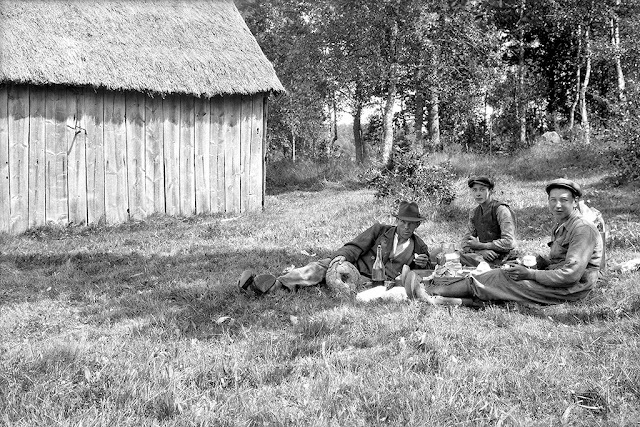 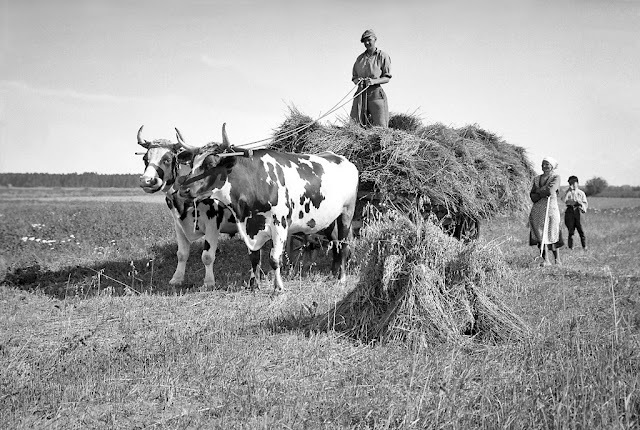 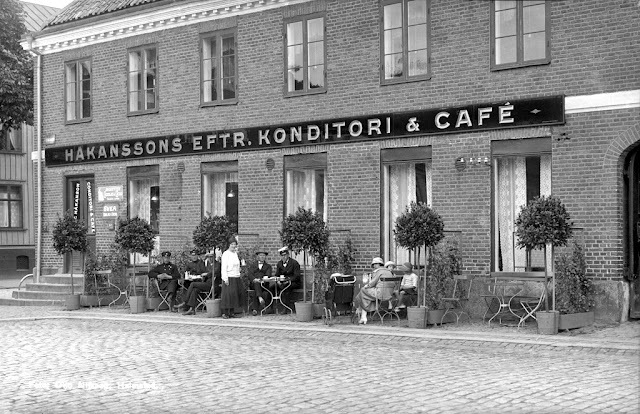 Below are some of interesting vintage photos of Sweden in the 1930s.